Homepage Jastrzębia Góra - Hotel La siesta! Welcome in La Siesta Hotel - located at the seaside, in Jastrzębia Góra. It is a perfect solution for unforgettable holidays and relaxation by the sea! Our hotel is situated only 100 meters from a sandy beach, where you can feel gentle breeze as well as sunbathe and swim in the sea whenever you want. 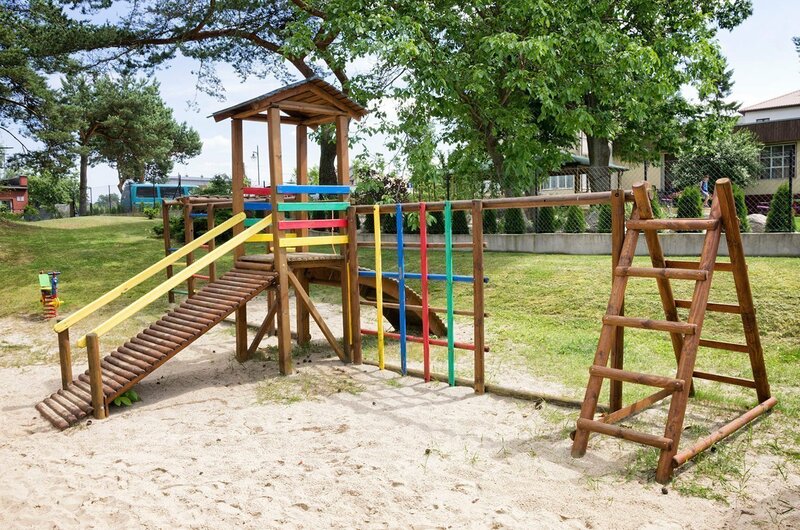 We not only organize attractions for our little ones, but also want them to spend as much time as possible outside. Even when the weather is bad and children can't play outside - don't worry! 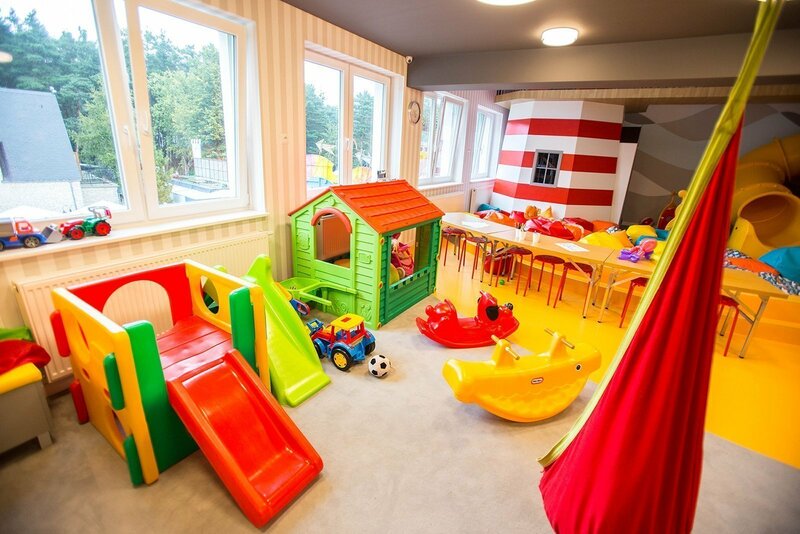 Our hotel is equipped with a playroom matching the needs of our little ones. Rich and modern equipment of our halls will make it possible to organize every type of conference, training, meeting, seminar or gala. Your wellbeing depends on many factors. One thing is certain - in our wellness zone you will find everything you need to relax. Our restaurant welcomes all those who are searching for the combination of fabulous cuisine with cozy and pleasant atmosphere. We particularly recommend our regional Polish dishes.